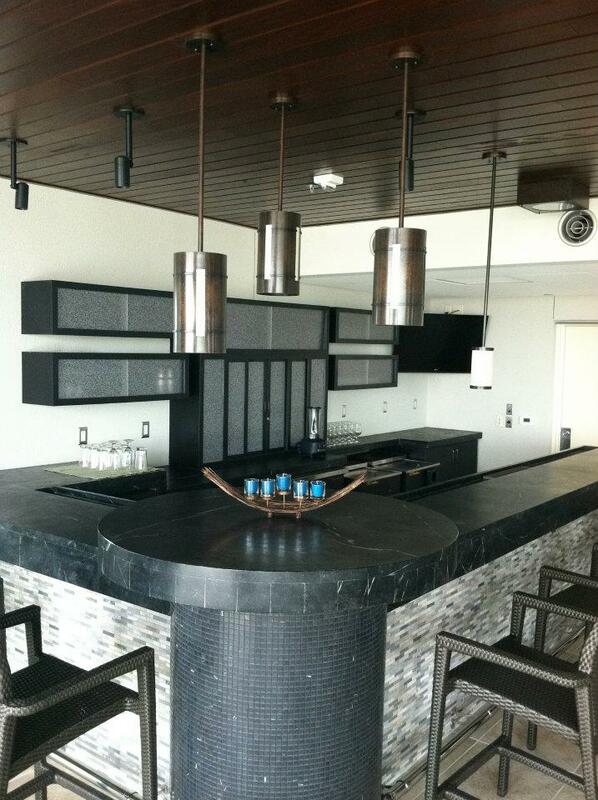 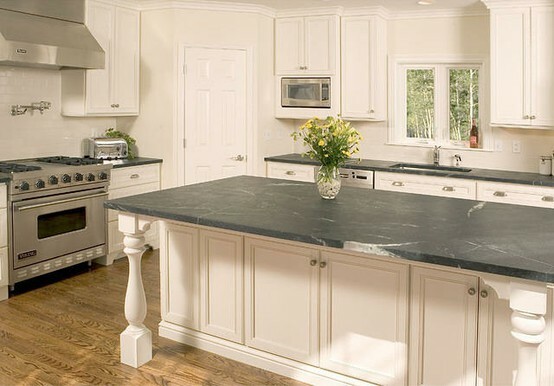 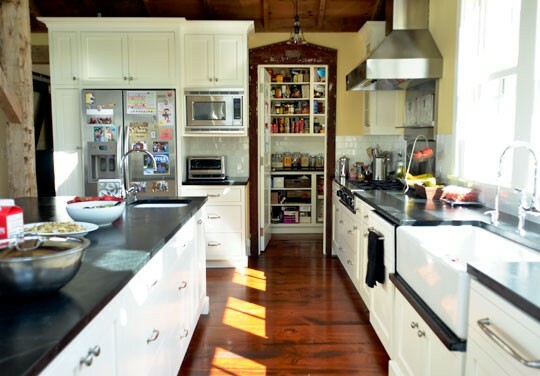 Soapstone is one my my personal favorite counter surfaces. 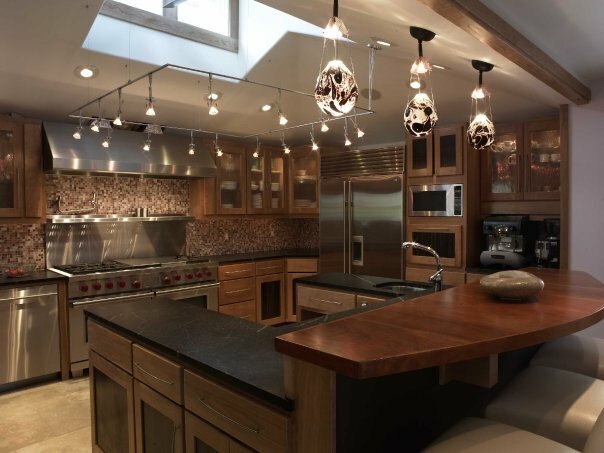 It's gaining popularity here in Utah, which I'm excited about. A couple of our local suppliers are stocking some really beautiful slabs right now. 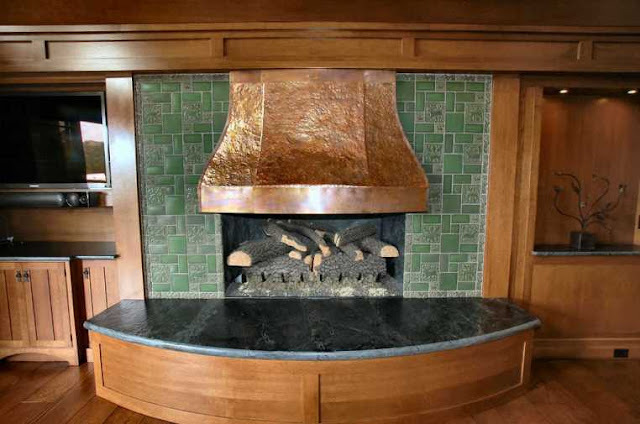 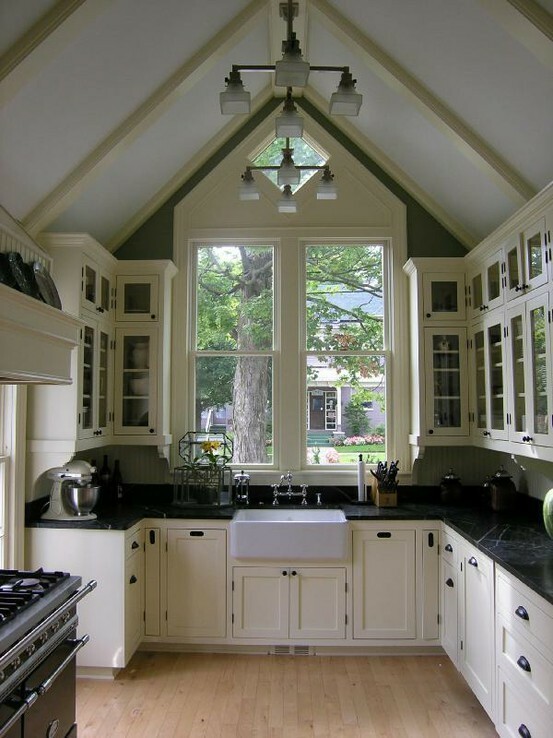 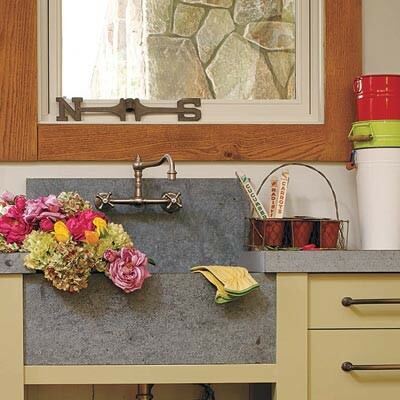 Here are 10 pictures of Soapstone to inspire you to use it on your next project. 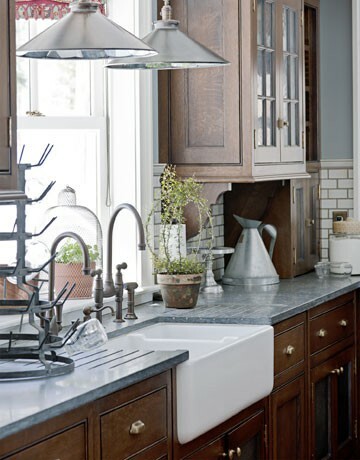 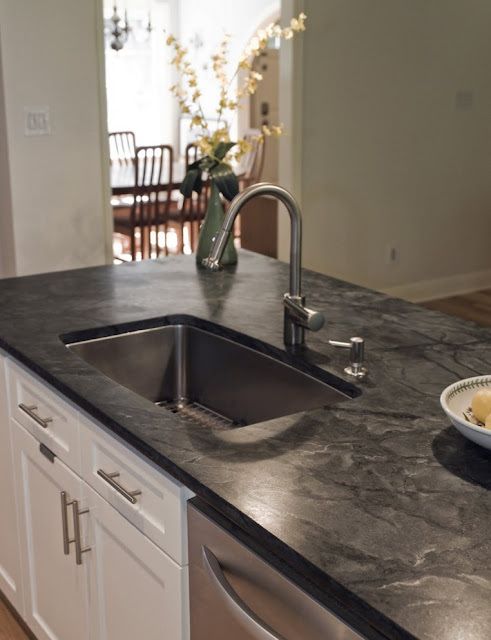 The picture above in on a blog post by Garden State Soapstone called 'Myths & Truths About Soapstone', it's a good read if you are considering Soapstone countertops.